The supplement contains a high dose of quercetin, so that one capsule a day is enough to cause therapeutic effects. It is recommended to use it with a meal. 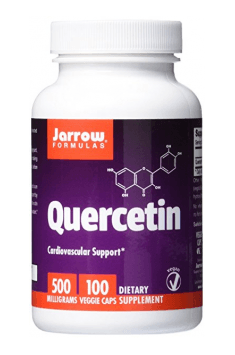 Quercetin shows synergy of action with vitamin C. It improves its activity and extends the action. The combination of these two compounds is extremely beneficial influence for the health and immunity.